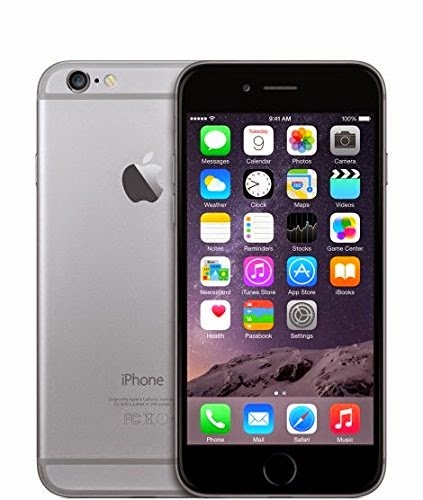 If you are planning to buy the Iphone 6 or Iphone 5c or 5s, then this is the right time to act, Amazon giving a great cashback upto 8400 rs in india to Amazon India customers through HDFC Credit Card 12 months EMI Options. So, Great opportunity to Grab the Discount on your Dream phone plus the facility to avail EMI option for 12 months, so don't worry about spending cash at one time. All the Prices are in Indian Rupees above. For more Iphone and Android phones related deals, coupons and cashback offers, Keep coming on All India Coupons.